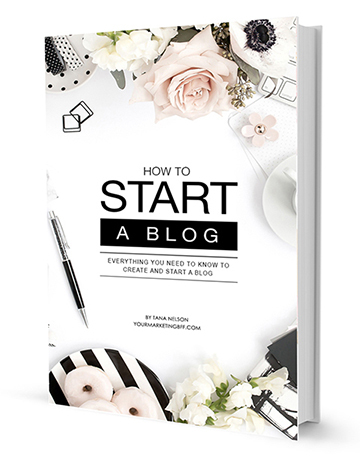 Have you started a blog but feel like it’s simply not growing? Or if it is growing, is it growing at a snail’s pace? How to grow your blog should be the second question asked, but people tend to jump over it wanting to know how to make money. The key here… you need to grow your blog before you can make money from it! So what can you do to grow your blog? It starts with a strategy that is focused on putting your visitors first and ensuring that those readers keep coming back. How do you keep your readers coming back again and again? Make sure your site is easy to navigate. Dropdown menus help keep things in a nice, organized manner. Pin your images to Pinterest and encourage your readers to pin your images as well – it’s best to have a pin it button on every photo, making it easier for the reader to pin any and all images! Encourage your audience to subscribe to your email list. The best place is to add a subscribe box right after every blog post! Engage with your audience. Asking a question at the end of a blog post invites readers to comment. In order to get more people to your blog, you will need to expand your reach. This means you need to drive as much targeted traffic to your blog as possible. Below are 5 growth strategies that have the potential to grow your blog faster. Have you experienced or seen the Michael’s Christmas Dream Team Challenge? This is where a bunch of bloggers decorate their own Christmas tree using some items they’ve purchased from Michael’s and host a link party on their respective blogs. What is a link party? A link party is hosted by one or more blogs where you can link up your post, which is then shared with the readers of that blog. If there are multiple blogs, your link is shared with the readers of the other blogs too. Maybe you’d like to do a Fall home décor link party? A dessert exchange for Christmas? DIY crafts for kids? You get the picture. Simply create a theme that works for your site. Link parties are a lot of fun, but they are also great for generating outbound link SEO! Outbound links are links that are meant to take you elsewhere. These are links that are going to direct your readers to another website. When you link out to related domains, it not only helps the search engine to understand your niche, but also helps increase the trust and quality of your site which plays a vital role in your blog’s SEO. Give search engines, like Google, a clear idea about your blog because of relevant links. Offer a great way to be in touch with bloggers having a similar niche. Help you create a community with fellow bloggers, provide an opportunity to be exposed to other’s audiences, plus bring traffic to your site. Inbound marketing refers to pulling readers to your site through a variety of channels like social media, blogging, SEO and email. An inbound marketing strategy earns the attention of customers/readers, makes the blog easy to be found and draws readers to the website by producing interesting content. How do you improve your inbound marketing results? Write SEO (search engine optimization) keyword rich blog posts. One of my favorite tools is the Yoast SEO plugin for WordPress – a free plugin I use to analyze each blog post’s content. It really helps me to write better content and produce SEO rich posts. You can learn more about the Yoast SEO plugin + see how it works in my post SEO Basics: What Search Engines Are Looking For. Name your images using keywords, so that they show up on search engine searches. The key is to name your images what they are and to place your keywords in the filename. You can learn exactly how to do this in my post 3 Tips To Optimize Your Images For SEO. Write blog posts that your ideal target customer would find of value. It’s important to write blog posts that answer your customer’s questions, teach them how to do something, inspire them, or showcase projects or products your company has been working on. Pin your images to Pinterest. Pinning your images from your new blog post to your Pinterest boards will help people (on Pinterest) to see them, hopefully click on them and drive traffic to your website/blog posts. Shouting out and sharing your recent blog posts on social media platforms, make people aware that you have a new blog post available to read. If you follow these simple and fast tips to improve your inbound marketing results, you should start seeing your website traffic numbers grow! Seasonal blog posts get lost in your archives, especially if you’ve been blogging for a while. New readers haven’t seen your older blog posts, but by showcasing relevant content, for the current season in your sidebar, you can grow your blog. First you need to make a list of past seasonal blog posts. Look to see if you have older blog posts centered around holidays (Christmas, Easter, Halloween), seasons (Fall, Winter, Spring, Summer), and/or seasonal events (like back-to-school, SuperBowl). Then when it’s time, you’re going to add your seasonal blog posts, for the current season to your sidebar. You can learn exactly how to add a seasonal sidebar in my post HERE. Readers new (and old) love seeing ‘the best of the best’, so why not grow your blog by adding popular posts to your sidebar! You can learn how to add popular posts to your sidebar HERE. A Blog Hop is a linked list that is shared between a group of blogs so that people can ‘hop’ from one blog to another, seeing the same list on each blog. A blog hop is usually arranged by a host and sometimes a host and several co-hosts. Some blog hops are known as ‘open’, where you are free to join by entering your information into the link up list (before it closes). Other blog hops are known as ‘closed’, where people are asked to participate ahead of time. Everyone in the closed group goes live with their blog post at the same time. Why should you set up or participate in a blog hop? Blog hops allow you to visit other blogs, follow blogs you like, create relationships with other bloggers and gain followers. But the number one reason you should set up or participate in a blog hop is… it’s a great way to grow your blog!!! 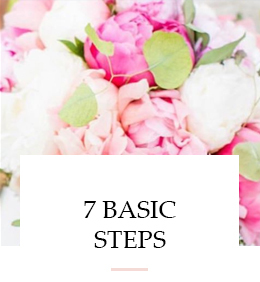 You can see a few real life examples of blog hops, closed and open, by reading my post How To Set Up A Successful Blog Hop Part 1 (found HERE) and Part 2 (found HERE). 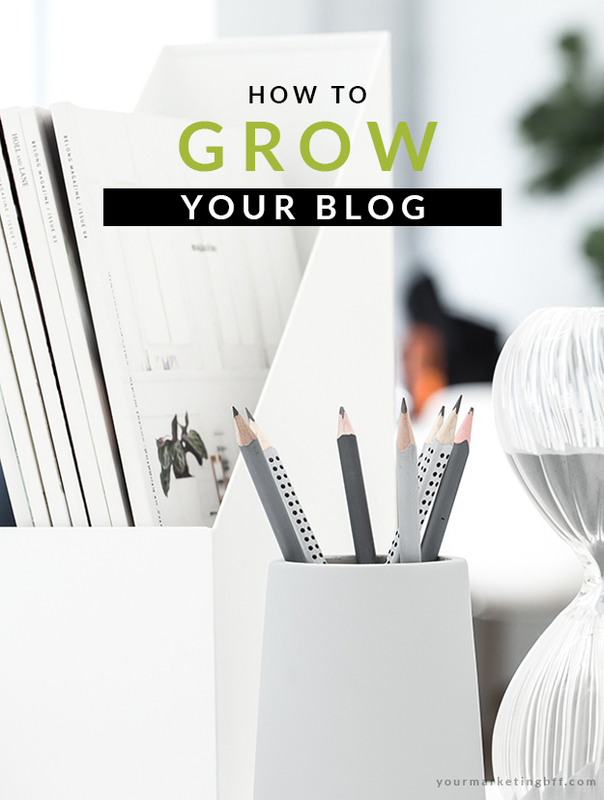 Now you know how to grow your blog! Especially since I’ve provided 5 different growth strategies you can use to grow your audience and keep your readers coming back for more! Which growth strategy is your favorite? Please let me know in the comments below. Such great tips, Tana! Doing #3 now actually (should’ve done it last week haha). Xo ? Great tips Tana! Thank you! Gotta get more consistent with the Pinterest piece…Thanks for the reminder!! Pinning your images to Pinterest and readers being able to easily pin your images to Pinterest makes a HUGE difference!